As its name suggests McKeown Original cider was the first cider produced by McKeown Cidery in September 2004 in Rougemont, Quebec. McKeown's Original Cider is a silver medal winner and the #1 ranked cider in Quebec. 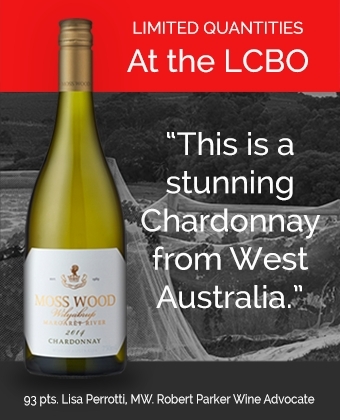 It has a bright golden straw colour, a clean fruity nose with cooked apple and spice aromas. True to the nose the flavours are completed by the fresh apple taste with a well balanced acidity. Delicious with pork, chicken, fish, pasta, sushi and many other dishes. McKeown Ciders is family owned and they press, ferment and bottle themselves.